Should a locality require certain or all employees to reside within the locality? This issue is arising again in Hopewell as the Hopewell City Council seeks to fill the City Attorney position question. The question relates to other city positions as well. The Prince George Democrat is not clear on the policy in other area localities, but is particularly interested in the Prince George policy on this question. Read the article and then answer the question by submitting a comment to this article on the question. Should all Hopewell officials be required to live in the city? 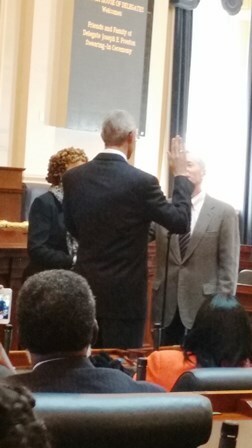 – News – The Progress-Index – Petersburg, VA.
Cynthia Walker Mitchell was unopposed for election to Committee Chair. She is a resident of the Bland precinct. 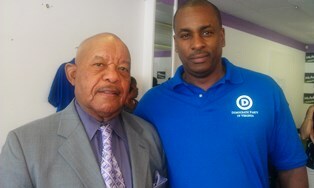 Cynthia was formerly the PG Dems’ Outreach Chair and is also an Associate member of the Hopewell Democratic Committee. 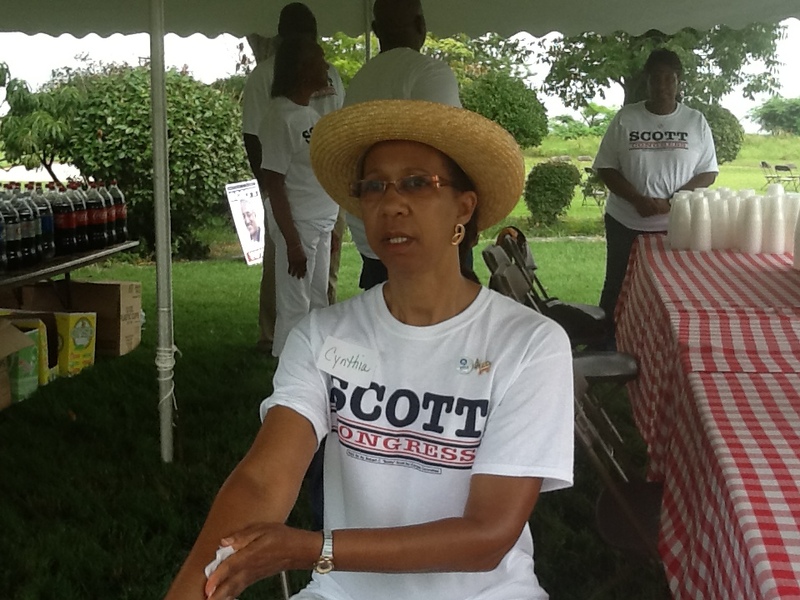 Here Cynthia is seen volunteering in 2012 at Bobby Scott’s Annual Labor Day Picnic at his home in Newport News. It was hot, hot, hot. Re-elected to the post of Vice-Chair was Carroll Briggs of the Templeton Precinct. Carroll has served in many capacities within the Committee and has been a dedicated outside poll worker representing the Dems at South Elementary on Election Day. Lillian King Boyd was re-elected to the Committee Secretary position. 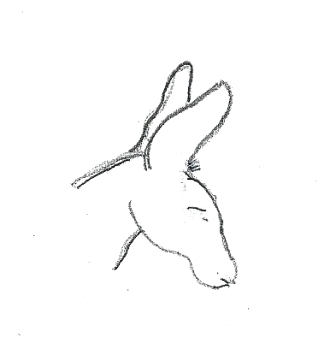 Lillian is also a Democratic Representative on the Prince George Electoral Board. Lillian resides in the Blackwater precinct. Carol Dois Woodward was elected to the position of Treasurer. Shewas the Treasurer prior to serving as the Committee Chair. Carol is a resident of the Bland precinct and has been a member of the committee for over 20 years. In 2011 she co-founded Democrats Without Borders. As of our meeting on January 2, 2014 there are 23 voting members of the Committee with approximately 25 others who support the Committee by working polls, canvassing, phone banking, and fundraising. All Prince George registered voters are eligible for full membership provided they pledge to not support any candidate opposed to a Democratic candidate, attend meetings, and help support the Committee programs and projects. 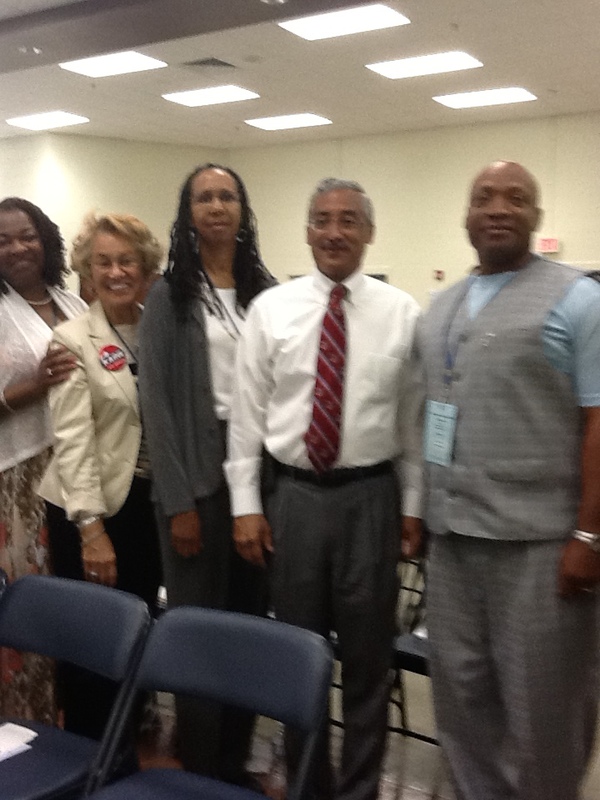 Associate members may participate in all Prince George Democratic Committee activities, need not be registered voter in Prince George County , need not meet attendance requirements of full membership, however, they must pledge to not support any candidate opposed to a Democratic candidate. The Committee’s next meeting is on February 6. 2014 at 5:30 p.m. on the second floor of the Prince George County Administration Building.